If you ever had to clean out your clogged shower drain you know how gross and messy all that wet hair can be. You don't want to always worry about your hair getting stuck in the drain and causing you a headache. Well the solution is finally here with the Drain Hair Catcher. No more harmful chemicals ruining your drain pipes. No more fishing for dirty hair down with your hands. 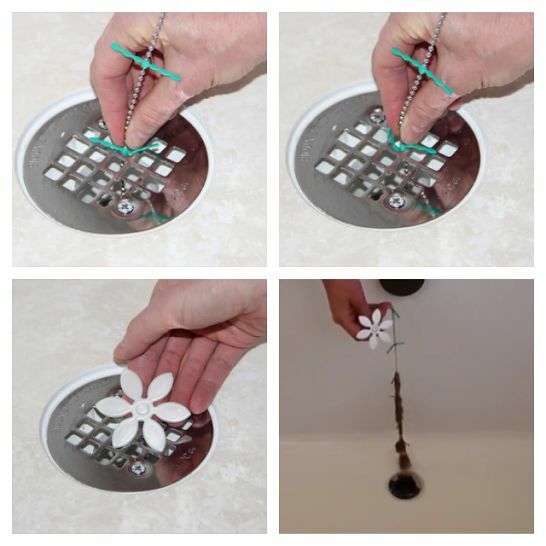 The Drain Hair Catcher is the perfect simple solution for a clean bathtub or shower.